Travis M. of Melbourne prefers to go by the name Space Commander Travis. Space Commander Travis spent the first part of his life in country Victoria but moved to Melbourne in 2003. 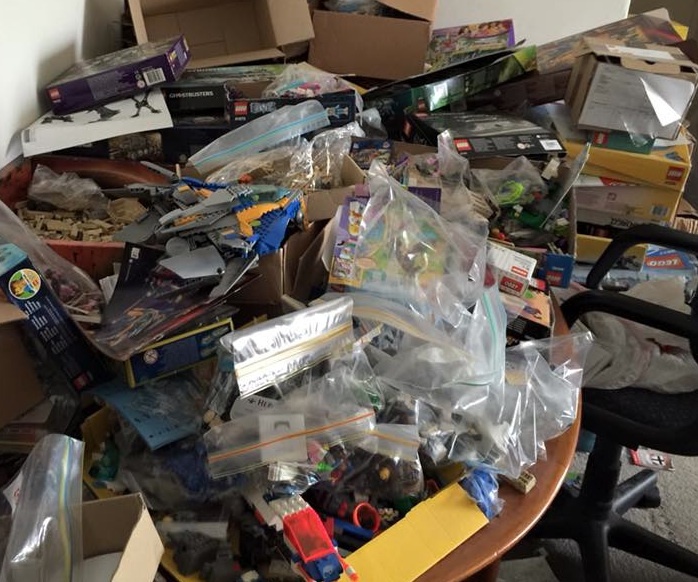 He has been a member of the Melbourne LEGO User Group (MUGs) since around 2002 and is the current LUG Ambassador for the group. Unlike a lot of AFOLs, Travis did not really have a true Dark Age. 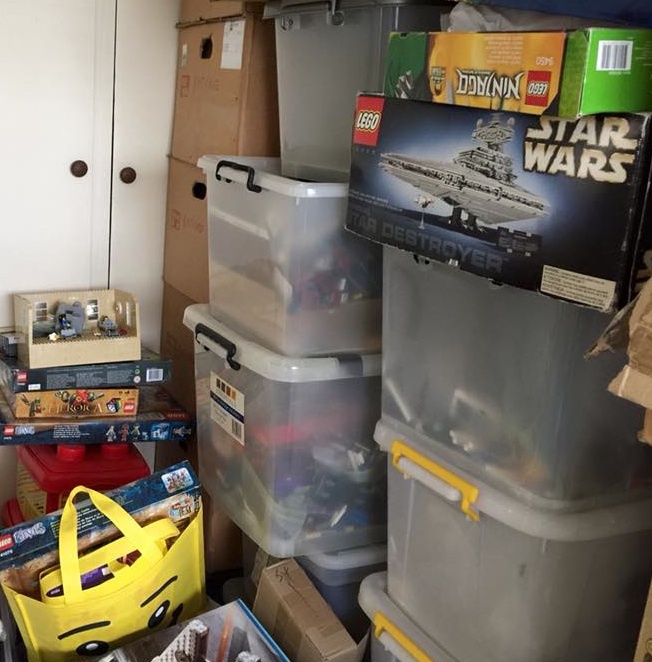 His mother started purchasing LEGO for him in 1976 before he was even born and, consequently, he’s been a fan of it all of his life. 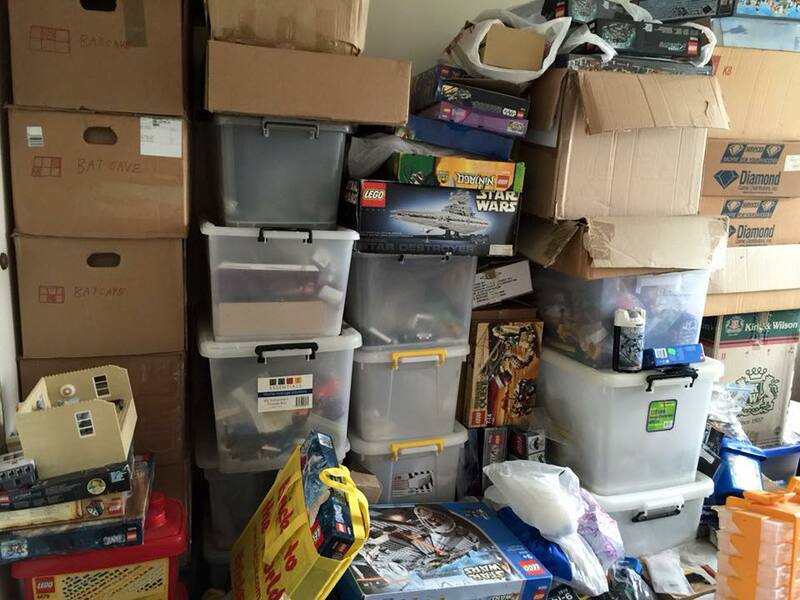 He does admit that he did have a “can’t really afford this” age but he still tried to buy LEGO whenever he could. 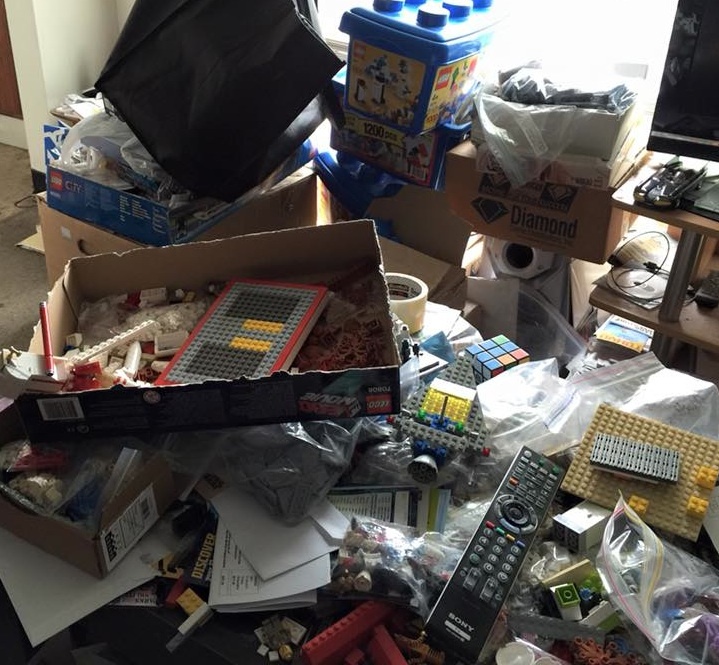 Despite being a lifelong LEGO fan, Travis doesn’t really have a well-organized storage system. In his own words, he describes it as “chaotic”. 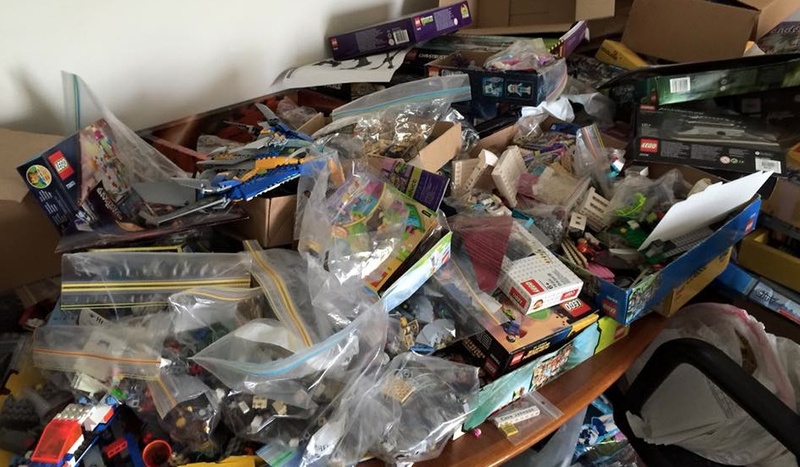 Ideally, he says, it should be in tubs by type of brick (2x brick, 1x brick, plate etc) with ziplock bags for specific parts (1×1, 2×1, 3×1, 2×4 etc) but, as you can see from the pictures, Travis’ setup is not perfect. A lot of that comes from being an avid builder so his parts are all over the place as he designs and develops his latest creation. Travis loves having LEGO as his creative outlet. He likes that it appeals to those who like “art” as well as anyone who had LEGO as children. They can appreciate the effort involved in the creation of the design. However, it is somewhat frustrating when people ask if the model he has spent months working on is “just a set”. 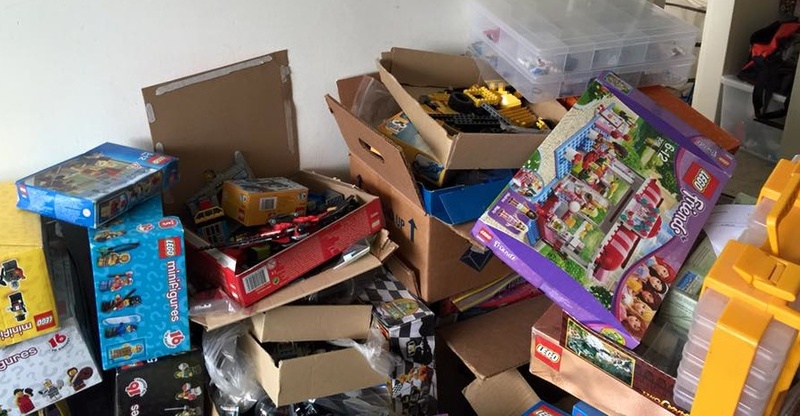 On a side note, Travis hates sorting bricks and would love someone to sort all of his for him.